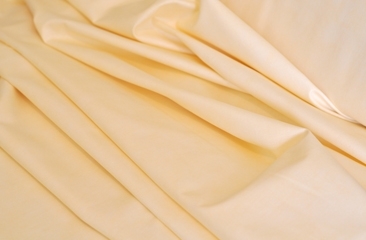 Cream tone on tone fabric from Fig Tree. Available in 1 yard cuts. Multiple yard cuts will be sent in one piece. We always prefer to use the cream that comes with each collection that we design both because it is the perfect shade of cream we chose just for that grouping of fabrics but also because it has such a wonderful "hand" and feel and that wonderful oh-so-slightly mottled look of MODA's printed fabric. Currently these printed creams that we have available include the cream from Somerset and Aloha Girl. These blend beautifully with all of our current collections as well. Please specify if you have a preference.